Have You Filed a Claim With BP? To hold BP and the government accountable, ProPublica wants to hear from those who have filed damage claims related to the oil spill in the Gulf of Mexico. Readers, we need your help. It’s time to examine the massive claims operation set up by BP for damages from the Gulf oil spill. The gushing pipe has been capped. More than 100,000 claims have been filed. So far, BP has paid less than a third of the claims it has received, and has spent about $250 million, a little over 1 percent of the $20 billion that it set aside in an escrow account to pay damages. 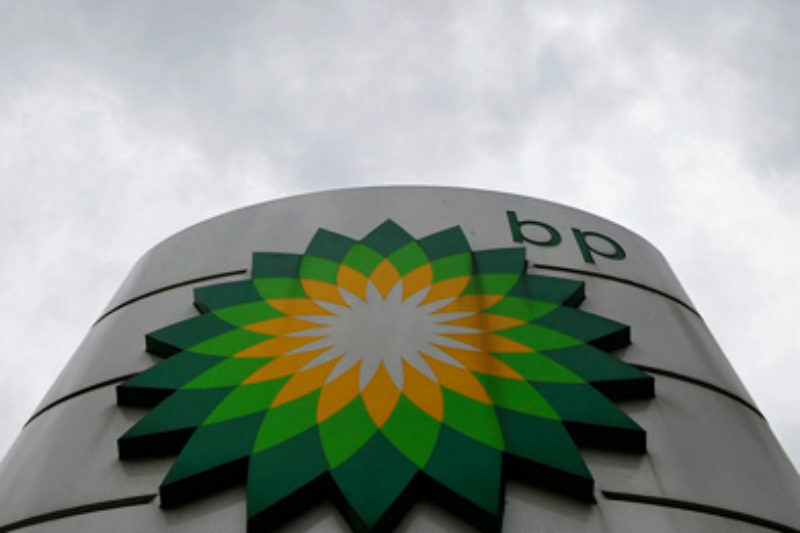 In less than two weeks, an independent claims administrator appointed by President Barack Obama -- Kenneth Feinberg -- will take over the claims process from BP. If you’ve filed a claim with BP, please share details of your experience with ProPublica’s reporters using this form. (This post is also available in Spanish and Vietnamese.) A reporter may follow up with you by phone, and we’ll make it easy for you to share documents and records with our newsroom. BP’s data show that it has returned more than half of submitted claims because they “lack enough information for BP to make a payment.” In most of those cases, it has told people that they have to provide more documentation to prove that their claim is legitimate. News reports have also spotlighted problems like translation difficulties between BP adjusters and Vietnamese fishermen working off the Louisiana coast. Some claims offices are hard to find. Bartenders, deckhands and other workers who earn their salaries in hard cash can’t easily document their earnings. As we have reported, repeated changes made to procedures for filing county claims have frustrated county officials. These problems are real, but not easily put into perspective. When are people being told they need to send more documents? Just how serious -- or trivial -- are the procedural changes? Who has been paid, and who hasn’t? Getting a handle on an operation this big and complex requires talking to more than a handful of people. We want to cast a wide net to try to figure out which parts of the claims system are working and which ones aren’t, so we can add some accountability to the process. If you’ve filed a claim with BP, share details with ProPublica’s reporters using this form.